Even when you try to do the right thing sometimes, you miss the mark. 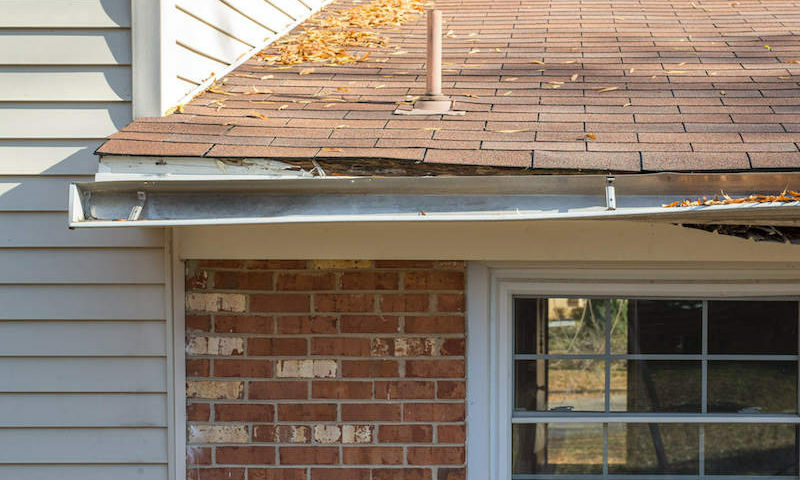 With gutter maintenance, homeowners sometimes make the following mistakes. In designing a new home or improving the condition of an older home you want to look at everything that adds to the overall aesthetic of the exterior. 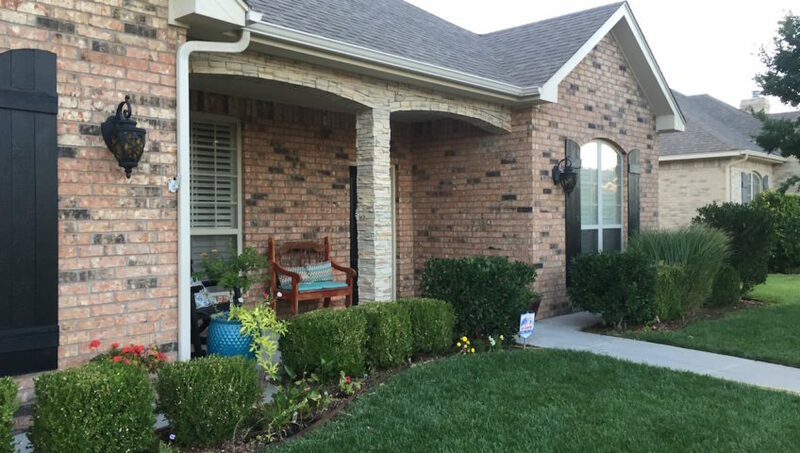 A thoughtfully chosen gutter color contributes to adding curb appeal while something deeply contrasting creates a bit of an eyesore. As the winter ends and the flowers are ready to grow in the sunshine, it’s time to prep the outside of your home. 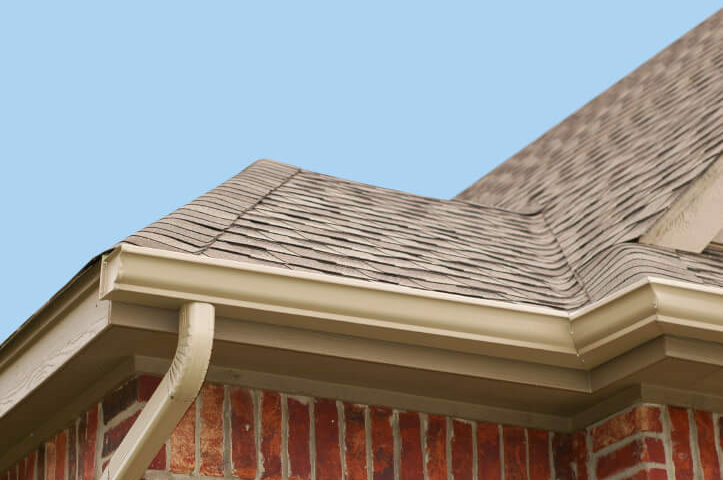 With the snow in the cooler months comes opportunities to review your rain gutters, driveway, and home exterior. Take advantage of the following tips to spruce up the house in preparation for spring.